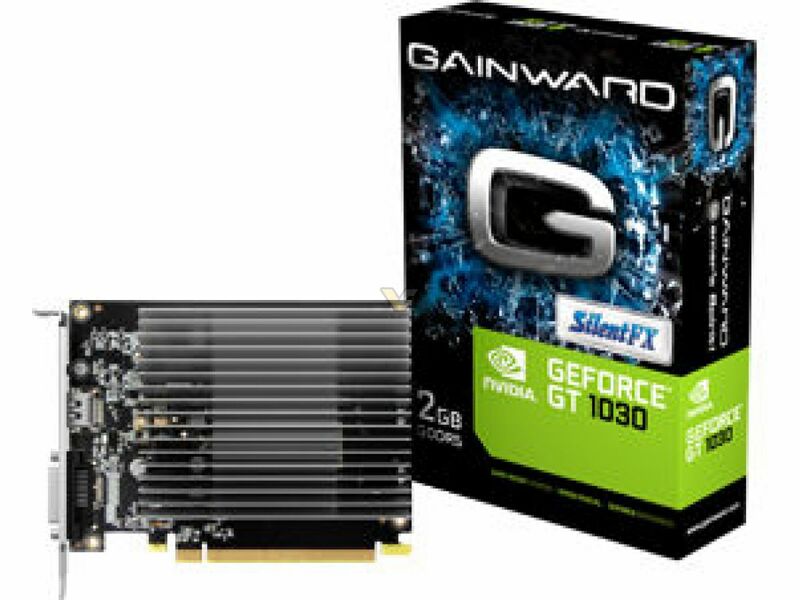 As the leading brand in enthusiastic graphics market, Gainward proudly presents the new NVIDIA Pascal based GeForce® GT graphics – Gainward GeForce® GT 1030 SilentFX. 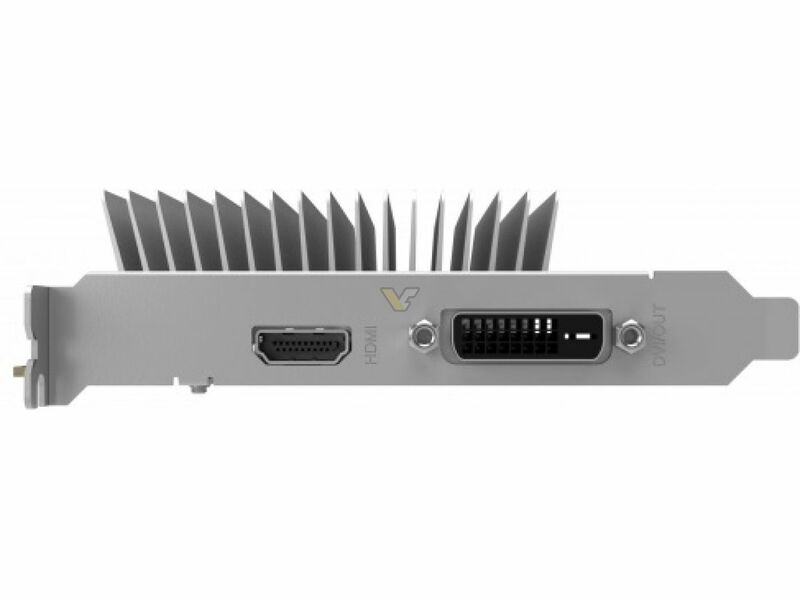 With the most advanced IC process, the Gainward GeForce® GT 1030 SilentFX deliveries powerful graphics performance with extremely high efficiency power usage. With no more than 30W total board power requirement, the Gainward GeForce® GT 1030 SilentFX can perform two times faster multimedia performance than Intel’s Core i5. Gainward GeForce® GT 1030 SilentFX fabricates heat-sink cooler that provides extreme high reliability thermal solution with no noise under heavy-loading application. With Gainward GeForce® GT 1030 SilentFX, you can accelerate your PC experience from gaming to HD video and picture editing.